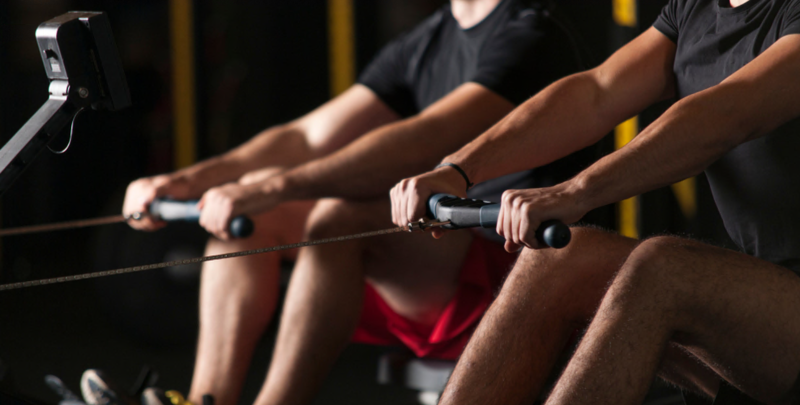 Next week we take on the first of our 12 challenges for 2019 – a 24 hour indoor row, with the event being held at our office on January 17th from 5pm, finishing 5pm the next day. We have had a number of volunteers who are keen to get involved and help us row as many metres as possible during the 24-hours. 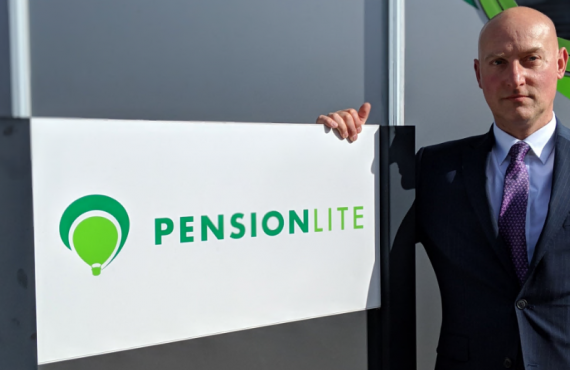 This is a monumental challenge and it’s a great way to kick off the new year with the team at Pensionlite keen to get going. We have not set an exact distance but we’ll be keeping a close eye on how far we have reached. In April 8, 2016 a group of nine male rowers from Bagsvaerd Rowing Club, Bagsvaerd, Denmark rowed 436,810 metres over 24 hours – so that is what can be achieved in that time. Could we set our own world record with the large number of rowers we have, you’ll have to make sure you stay tuned to find out? If you would like to get involved, we are still looking for enthusiastic volunteers to help us, so make sure you get in touch. 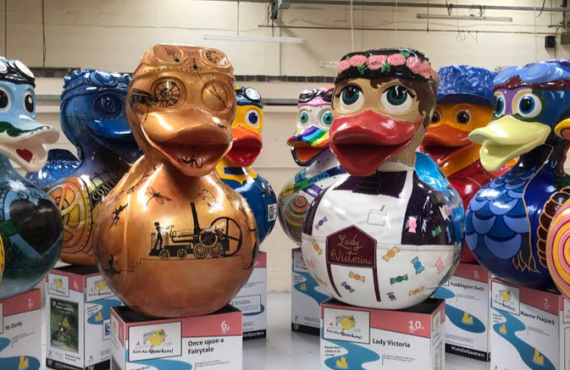 We will be raising money for five amazing local charities – Hope House, Severn Hospice, Lingen Davies, Jayne Sargent Foundation and Compton Care You can make a donation on our Virgin Money Giving page.